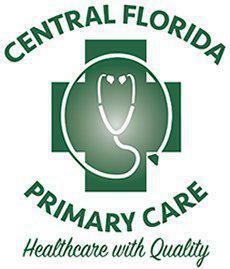 Central Florida Primary Care always appreciates feedback from our valued patients. To date, we’re thrilled to have collected 6 reviews with an average rating of 4.83 out of 5 stars. Please read what others are saying about Central Florida Primary Care below, and as always, we would love to collect your feedback. I am very satisfied friendly and professional I highly recommend this practice! Dr Ortega is my primary physician for more than 3 years, he is an excellent person and physician, my treatment is doing fine because of his advice . I highly recommend him!, his team is amazing and professional too!